Boil the tomatoes and peel of the skin. Mash them till you get a nice rich pulp. 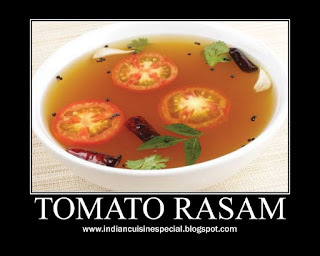 In a round neck vessel, heat the pulp with a cup of water, salt and powdered pepper and jeera. Bring it to boil and leave it on for another 2 minutes before adding the dal water. Reduce heat and wait till it starts to either froth or starts to steam. Remove from heat. Heat ghee. 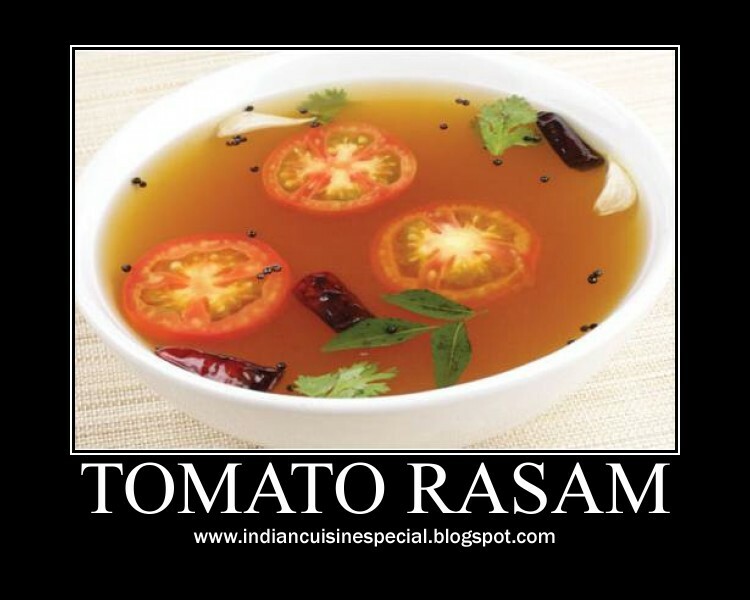 Add mustard seeds, curry leaves and a pinch of pepper powder (optional) and add it to the rasam.